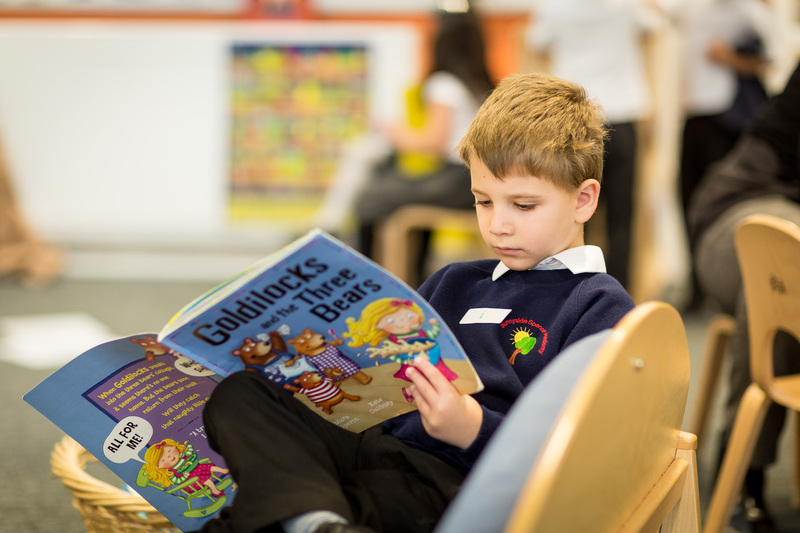 Sunnyside Spencer is a welcoming, friendly primary academy where children are supported as they grow in confidence. 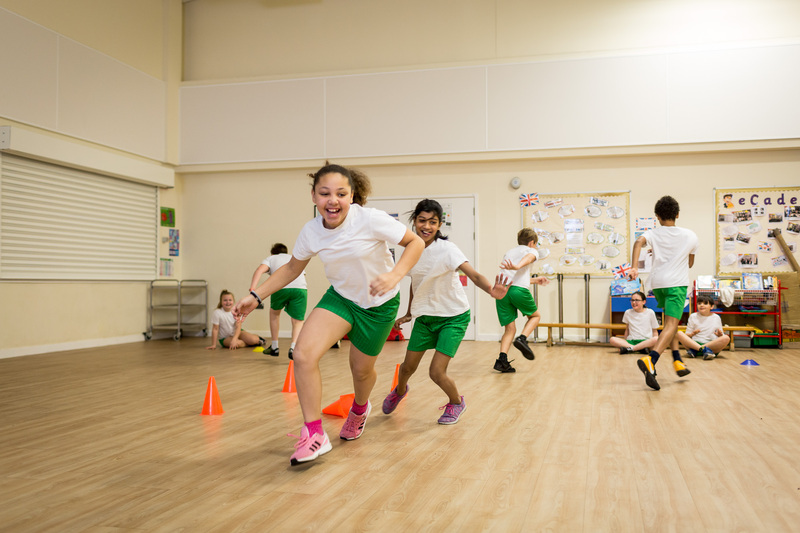 An Ofsted review in 2017 found the school to be ‘good’ with elements of ‘outstanding’ for effective leadership and management. 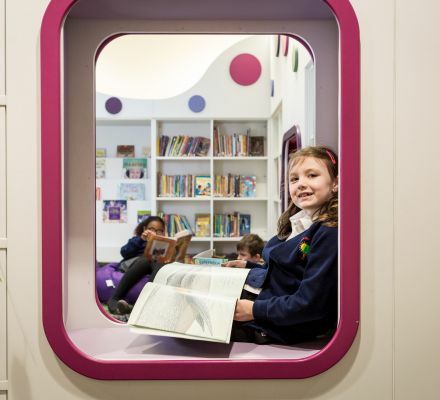 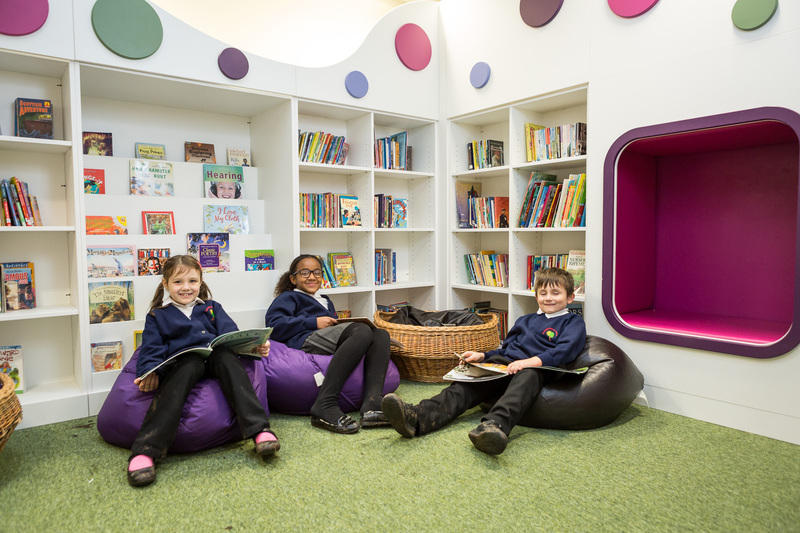 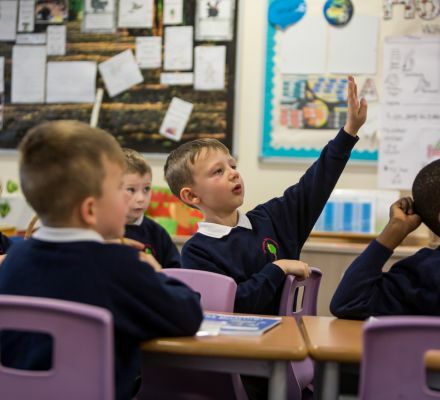 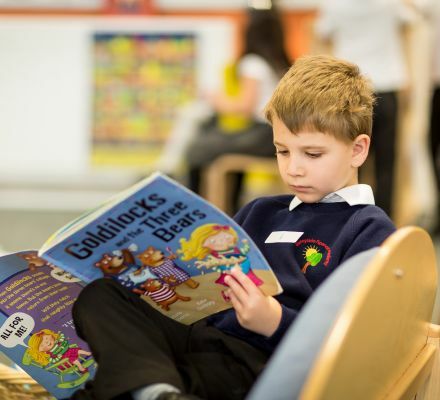 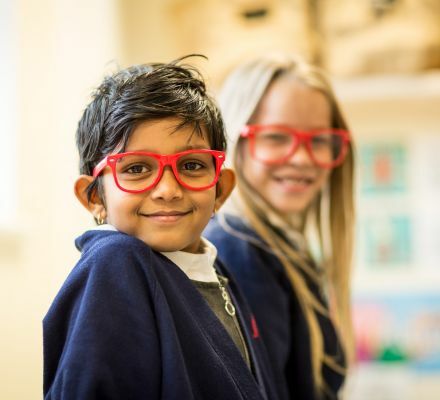 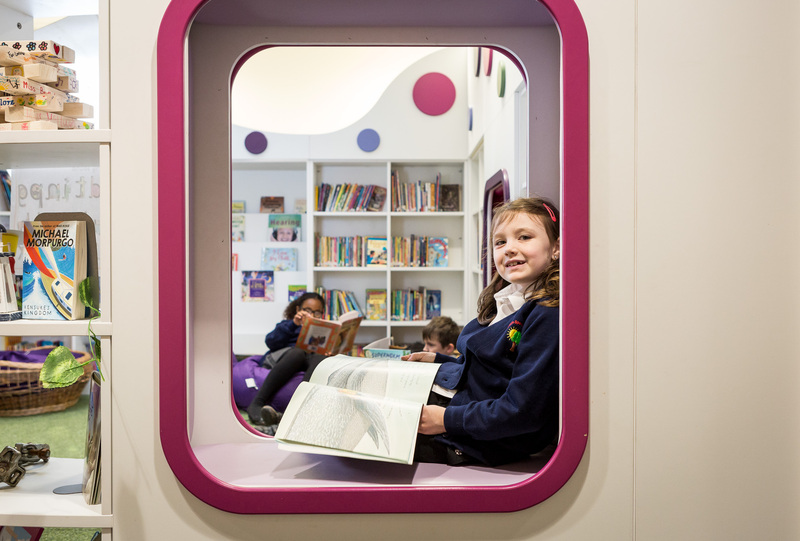 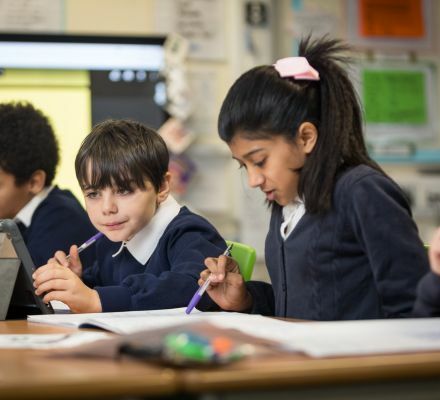 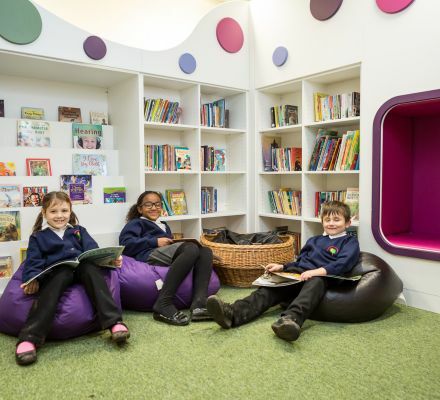 The lead inspector described the school as having a carefully thought out and creative curriculum which contributed to pupils’ high levels of engagement and love of reading. 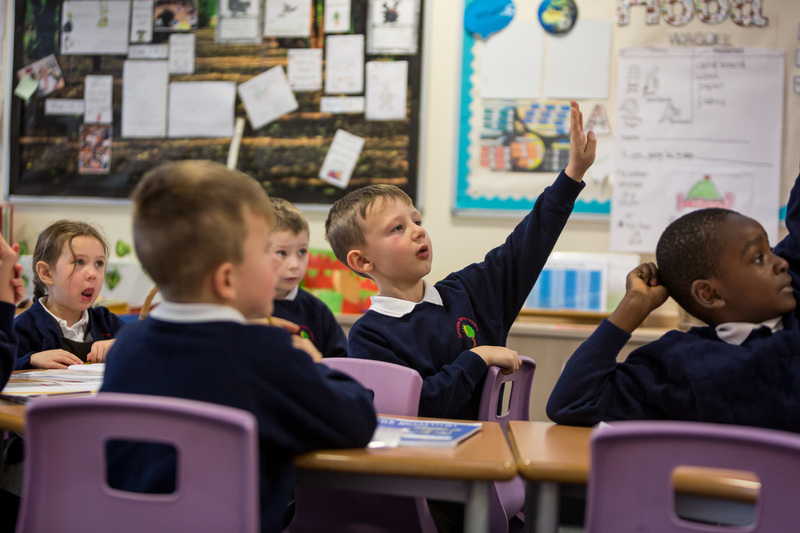 All children make good progress at Sunnyside, with careful consideration given to the needs of pupils with special educational needs. 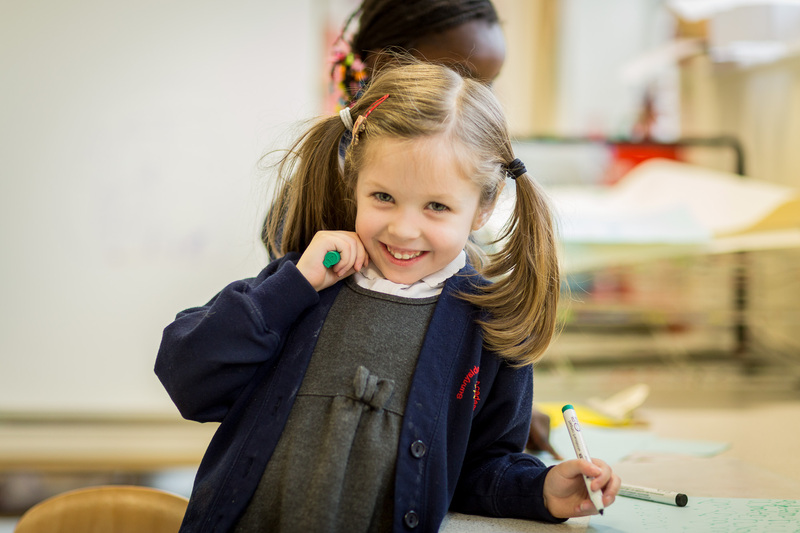 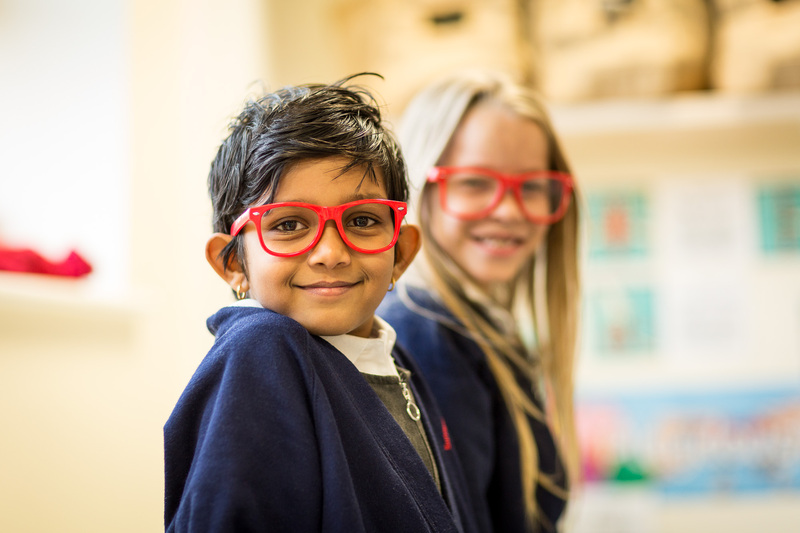 As a result, Sunnyside has a strong community feeling, and pupils well prepared for each stage of their education. 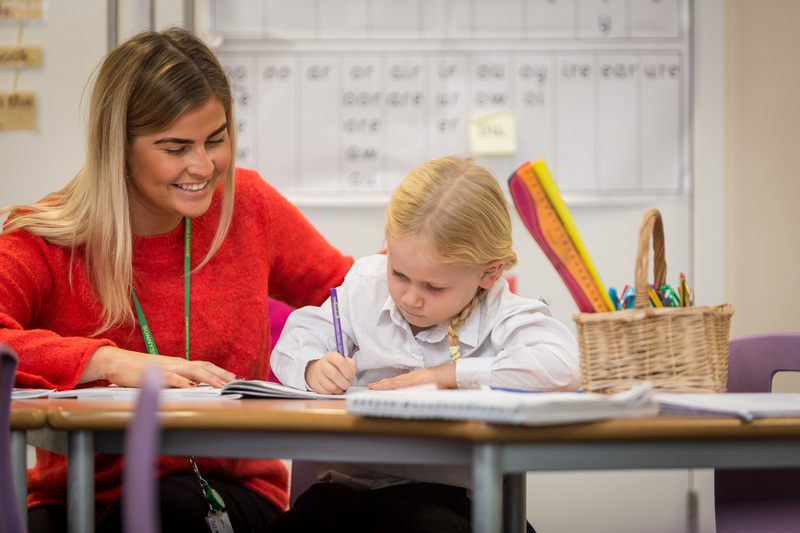 The quality of education and support at Sunnyside is all the more impressive in light of the school’s journey of improvement. 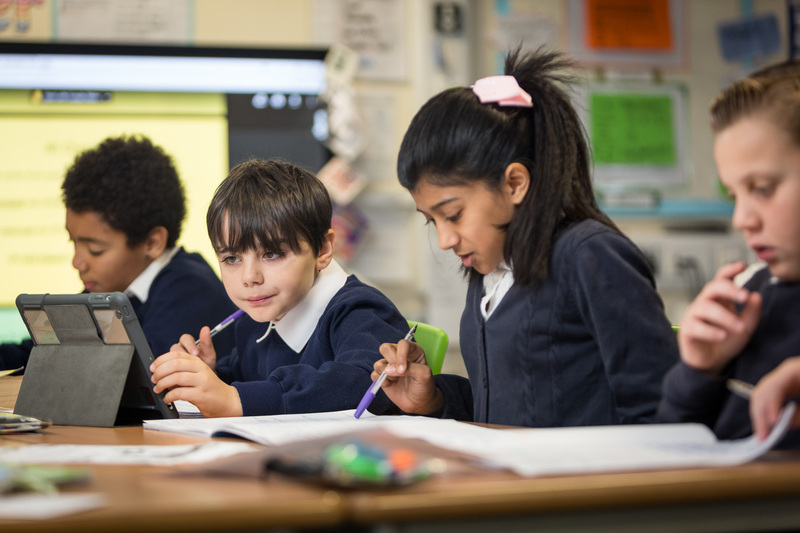 Sunnyside joined the Spencer Academies Trust in 2014, having previously been deemed to have serious weaknesses. 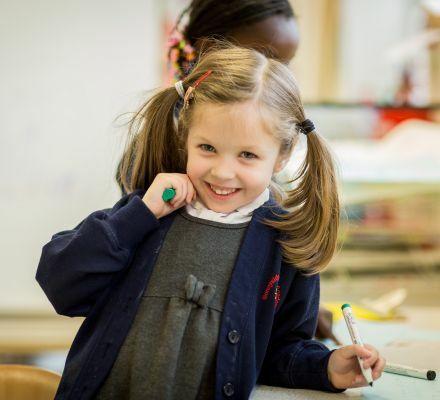 With Trust support, Sunnyside was refounded, moving into new buildings. 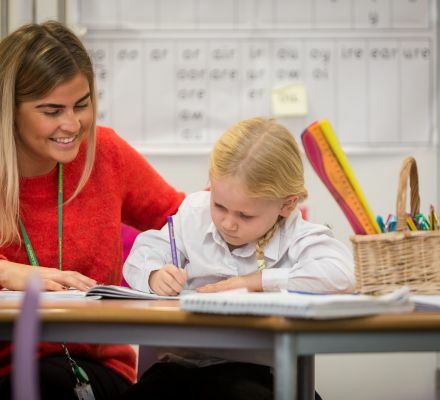 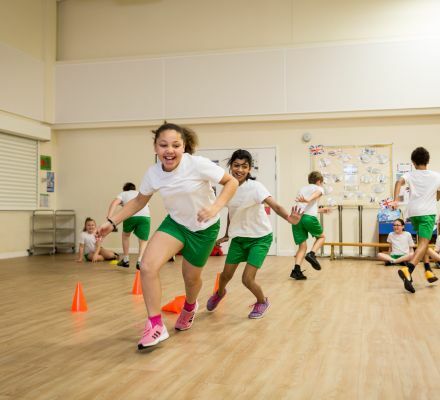 The supportive local community was engaged, and the school offer revised, with the result that the number of children on roll has trebled since Sunnyside became an academy.